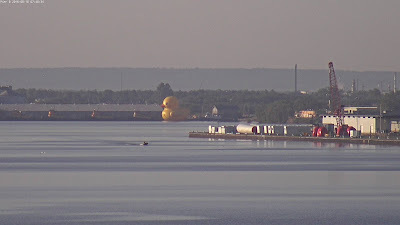 Duluth Harbor Cam: Rubber Duck! Not sure where Denis Sullivan is going but it's about 36 min. away.